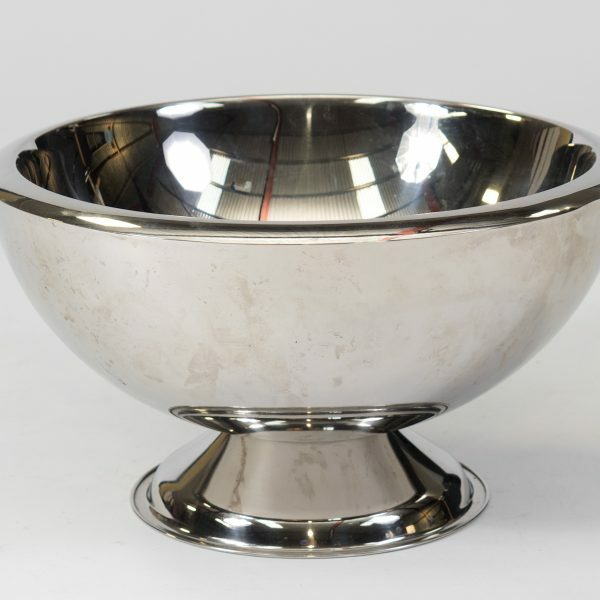 Our shiny silver Champagne Bowl is large enough to keep your fizz perfectly chilled. 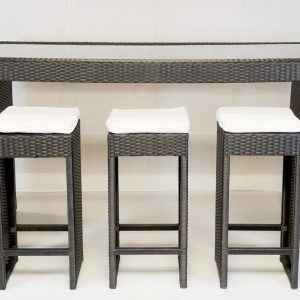 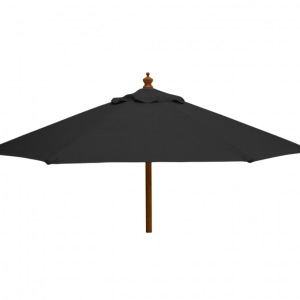 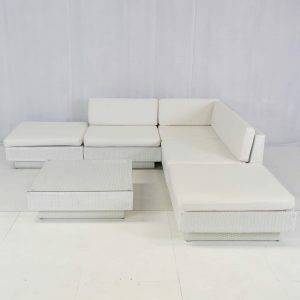 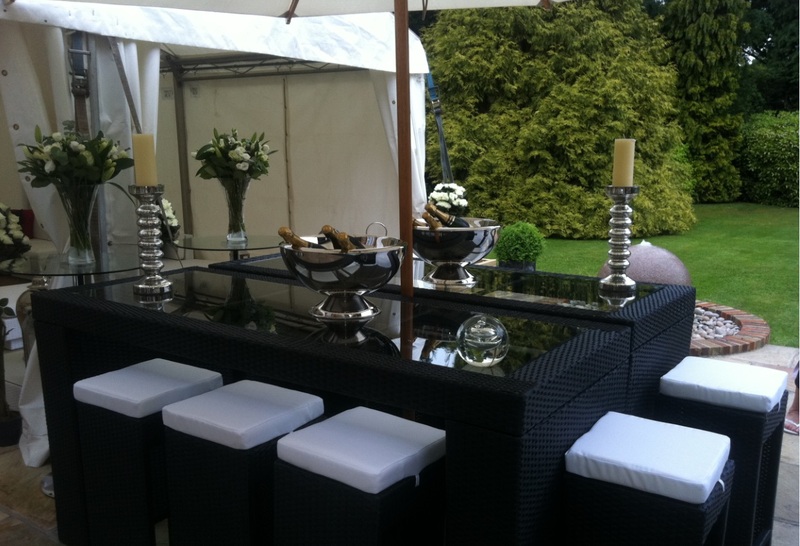 Fill it with bottles of vintage bubbly to add the perfect touch of luxury and opulence to your wedding or event. 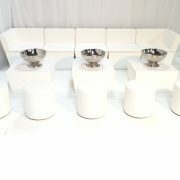 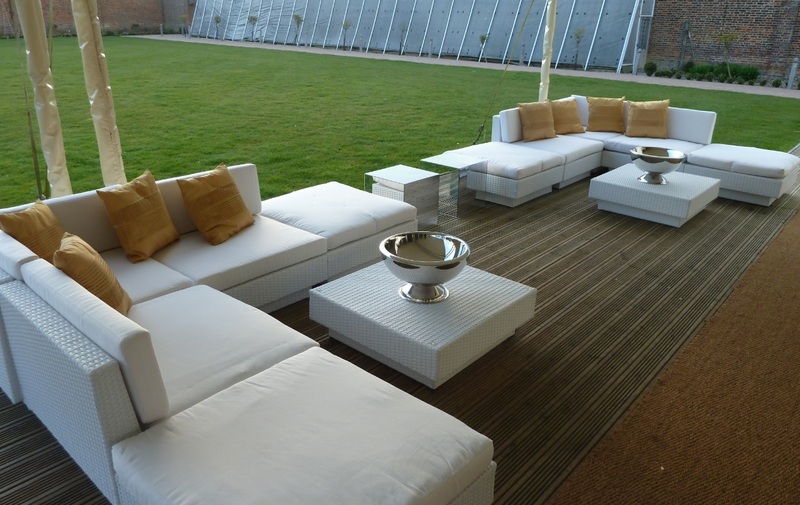 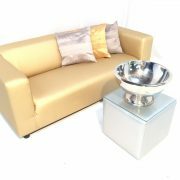 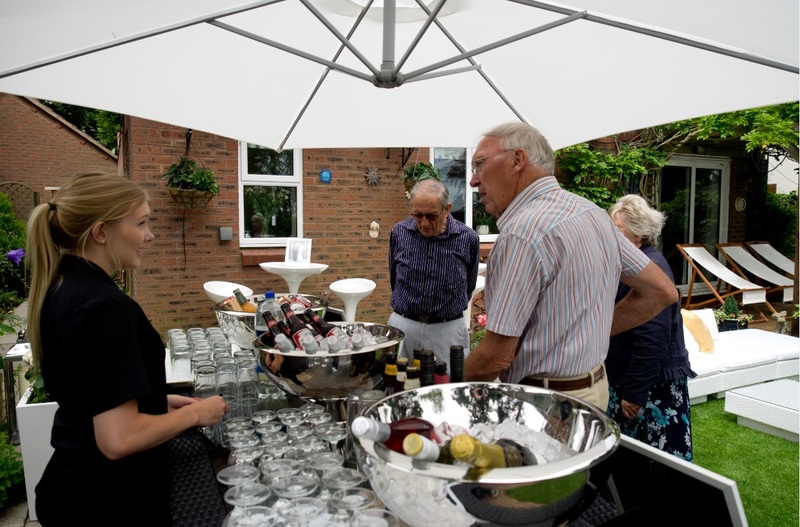 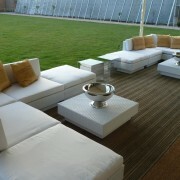 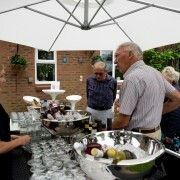 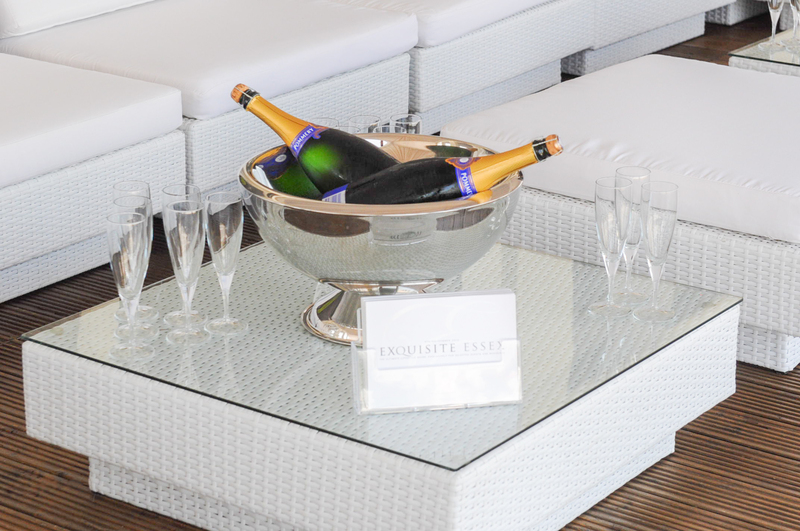 Our Champagne Bowl hire doesn’t just have to be for drinks. 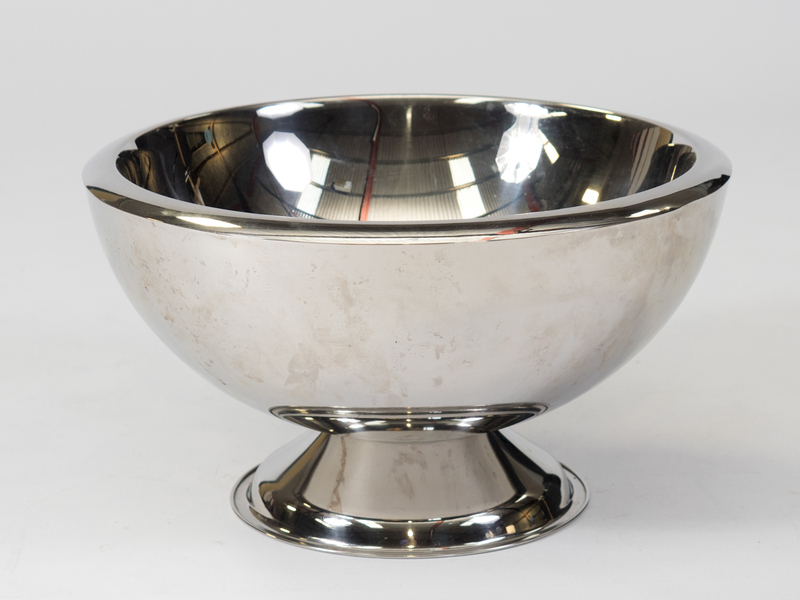 You could pile the bowl high with figs and grapes – perfect for the cheese course at a formal dinner. 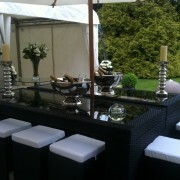 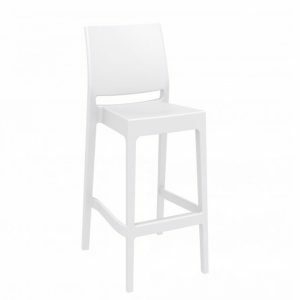 Or why not fill it with fragrant flowers to decorate your wedding venue and bring romance to your big day? 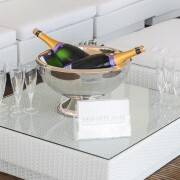 We just know that our Champagne Bowl hire is the perfect accessory to your wedding or party décor. 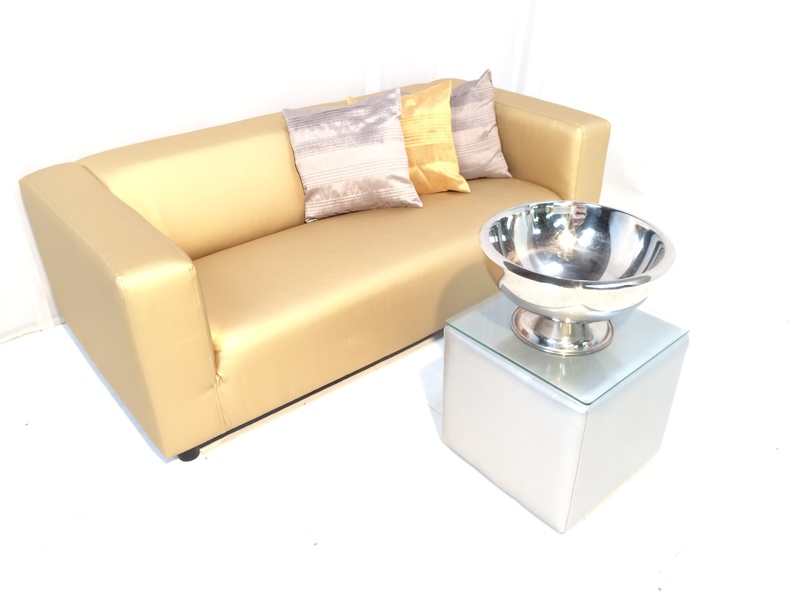 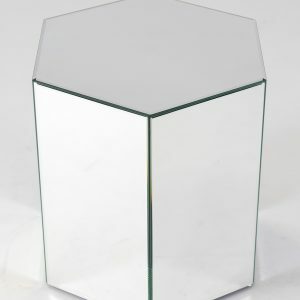 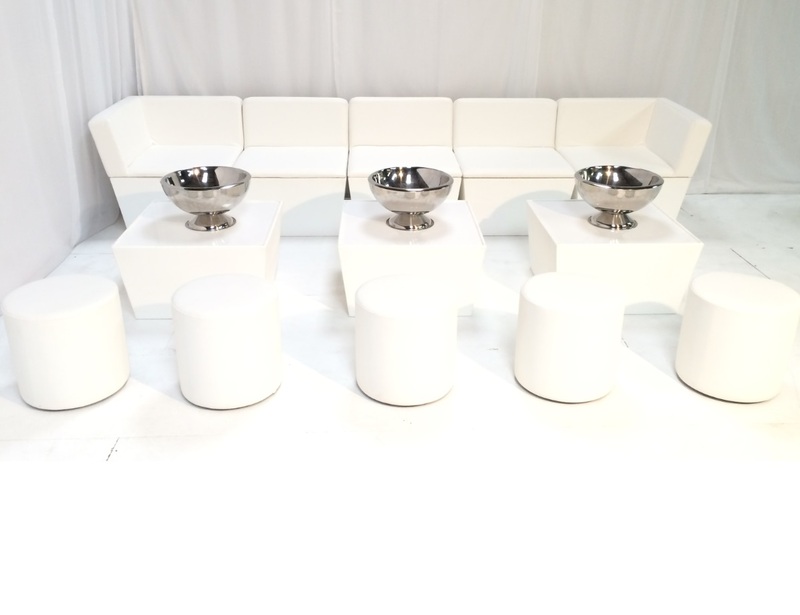 We think that our Champagne Bowl hire works really well with our elegant Sorbonne Side Table or our mirror cubes, and it is a must have piece for any VIP lounge or club night.